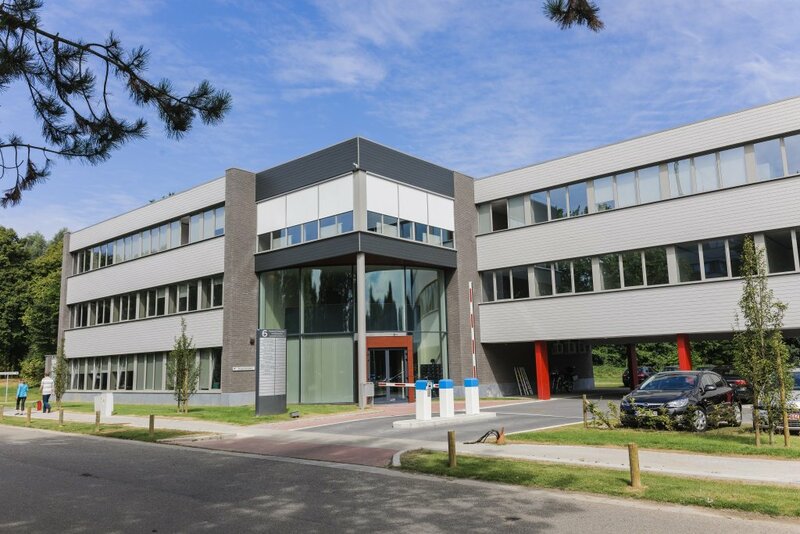 DNAlytics is located at the heart of Europe, in Louvain-la-Neuve, Wallonia, Belgium, where the main players in the pharmaceutical industry and biotechnology are implanted. Contact us via the following contact details, or by using the form below. DNAlytics complies with the General Data Protection Regulation. For this purpose, the personal data that you transmit by this form will be used to allow a correct handling of the request and can be preserved by DNAlytics in order to improve its products and its quality. For this purpose, the data provided will be kept at least until the end of the processing of the request and for a longer period in case of archiving of its information, in accordance with internal procedures. As a user, you also have the right to ask DNAlytics for access to your data, to rectify it and to exercise your right to data portability. In addition, as a user, you have the right to request the deletion of your data and to ask to limit the processing of your data and/or to oppose the processing of your data. If you wish to exercise these rights, please contact the Data Privacy Officer directly at the following e-mail address: dpo@dnalytics.com. In addition, as a user, you have the right to file a complaint to a supervisory authority without prejudice in the case you believe you are the victim of improper or dishonest data processing by DNAlytics.